Craving for tacos on your camping trip, but fresh meat is not an option? 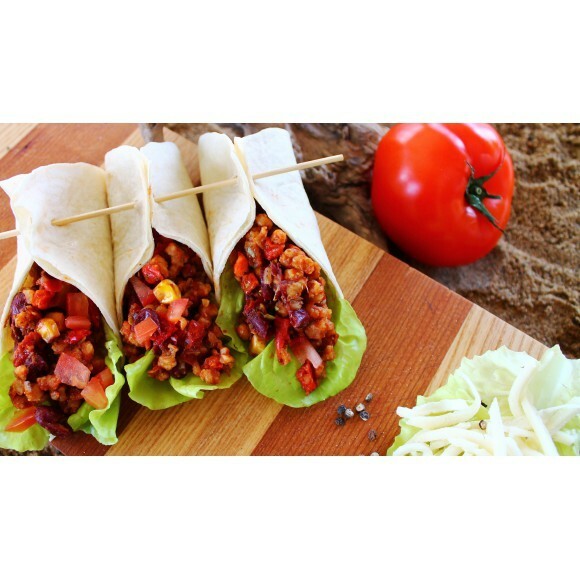 Try our vege mix for tortillas and tacos. You won’t believe your taste buds!